Gary Ryan is one of the longest serving tributes working today. 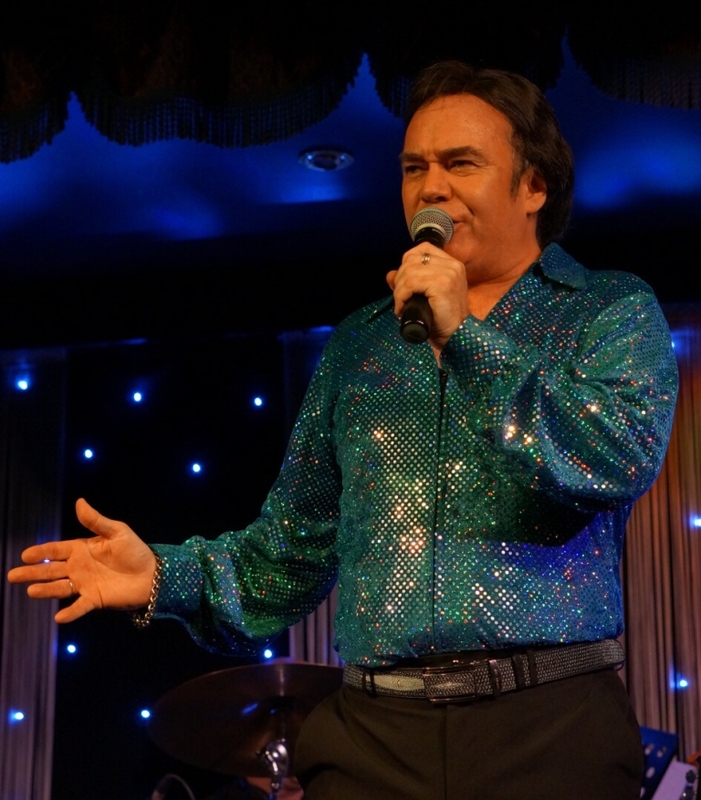 As a "Stars in their Eyes" finalist in the 90's Gary has gone on to perform his hit tribute to Neil Diamond for over 20 years. He has played all the big cruise ships, performed to sell out audiences in many of the UK's largest theatres and enjoyed long runs in the the famous "Legends" venue in Blackpool. Based in Lincolnshire, Gary travels all across the UK bringing his brand of Diamond to the masses.